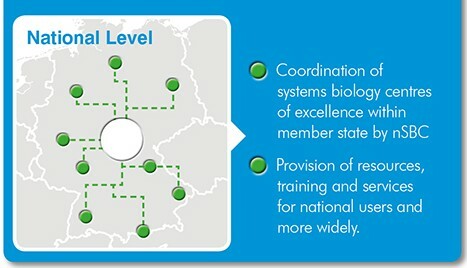 Systems biology is supported in Europe by ISBE (isbe.eu), ESFRI Research Infrastructure (RI), presently under construction. ESFRI RIs are unique facilities, or services identified by European research communities and industries to conduct top-level research activities in a science field. 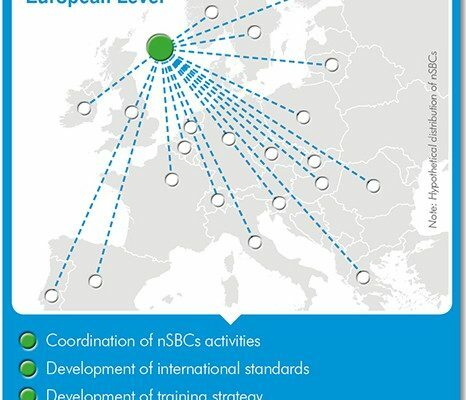 ISBE will provide an open-access to state-of-the-art facilities, data, models, tools and training in systems biology. 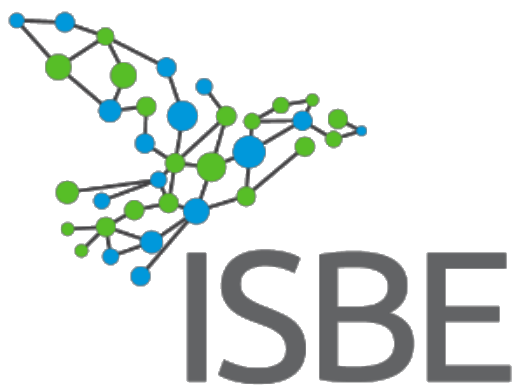 ISBE will also make possible to integrate both reductionist and systems biology approaches in many projects, improving the attractiveness of the results (i.e. papers, patents) for journals, funders, industries. Make Me My Model – a consultancy service for a face-to-face development of a complete systems biology model based on your knowledge. In collaboration with ISBE partners. Services are available in open access, for free (open calls) or by charge. With other Metabolomics facility you can explore the metabolic profiles of your samples, identify the most interesting variation between conditions, and see the metabolic flux in action. Each instrument is available for specific and diverse analyses, from deep metabolomics analysis to simpler indication about the most important metabolic species (e.g. lactate, oxygen, glutamine, etc.). COSYS is an open computational platform designed for the Systems Biology community. Designed to help life scientists to easily access basilar systems biology tools, it can be also used with effectiveness by skilled systems biologists. Cooperation-driven and user-friendly, COSYS is a unified tool for biological modeling (mechanistic and constraint-based), simulation and analysis, providing users with the cutting edge of GPU-powered computation. COSYS is free of charge, and can be used by everyone. Different approaches can be provided, thanks to ISBE partners.